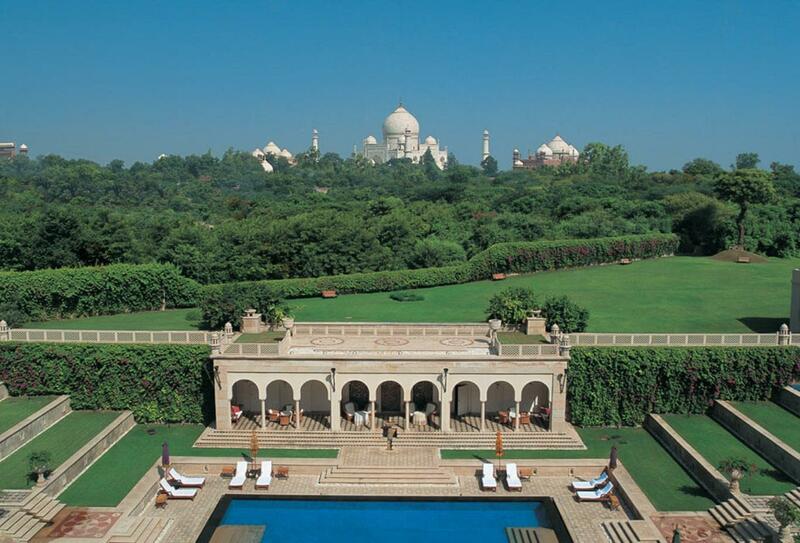 The Oberoi Amarvilas resides only 600 metres away from the famous Taj Mahal. Each of the rooms at the hotel overlooks the landmark and the furnishings take inspiration from it. Four restaurants and bars are featured, ranging from all-day continental to speciality Indian cuisine. Facilities include a spa, fitness centre and swimming pool.